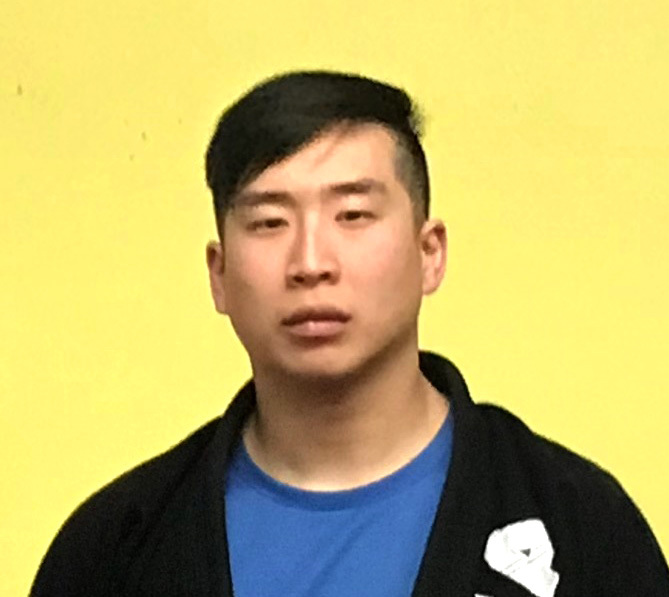 Born in 1971, Coach Lee began his martial arts training at a young age. 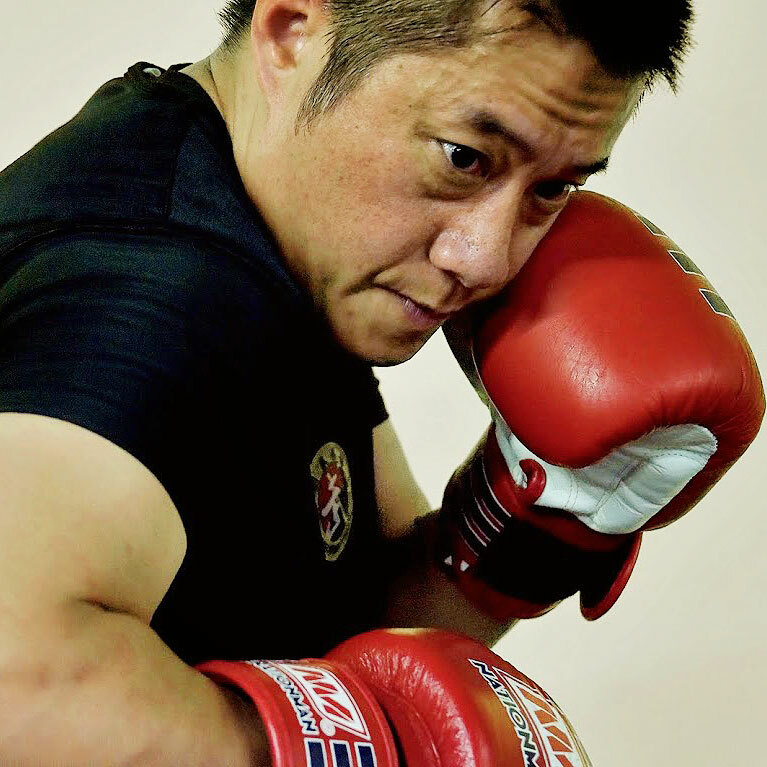 After he became an athlete, Coach Lee participated in many combative competitions such as boxing and Chinese quick wrestling, and specialized in the Sanshou combat style. He held a superior record during his athletic career which includes seven times national champions and two times international champions. Coach Lee has been assigned by USAWKF as the head coach for U.S.A. Sanshou Team. 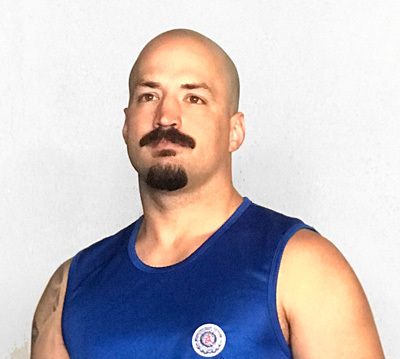 Currently, he dedicates himself to promoting and coaching Sanshou at United Martial Arts Training Center in Lubbock. Douglas was born in Rio do Sul, Santa Catarina, Brazil. It was through his father that Douglas Bueno and his younger brother Conrado Bueno came to know Jiu Jitsu, as his father always liked Jiu Jitsu but had never trained. He started Jiu Jitsu at the age of 16, however, two years later he would meet the person who would become his true master, Professor Gustavo Campos Ramos, better known as “Guto”, whom was part of the team Atos Jiu Jitsu, led by Andre Galvao and Ramom Lemos. Guto was an excellent teacher and had many other talented fighters in his gym. Douglas also holds a Law degree from the Catholic University of RS, PUCRS and went to graduate School of the Federal Judiciary. Cory began training in Sanda with Coach Lee over 12 years ago. He developed a deep passion for competing and was encouraged by Coach Lee to pursue international competitions. Since then he has competed and coached internationally for the US Sanda team. Cory has taught at UMA since it’s opening in 2007 and enjoys seeing the rewards that training can bring in young people. For the last 8 years he has also trained Brazil Jiu Jitsu and now holds the rank of brown belt under Professor Bueno. Bruce began training in Sanda with Coach Lee over 9 years ago. Under coach Lee’s training he has won medals from various national events. He represented team USA in the 2017 World championships in Russia and the University Games in Taiwan. Bruce has taught at UMA since 2013 and enjoys seeing people achieve happiness through training. For the last 5 years he has also trained Brazil Jiu Jitsu and now holds the rank of purple belt under Professor Bueno.